Next available appointment at 11:30, Friday. 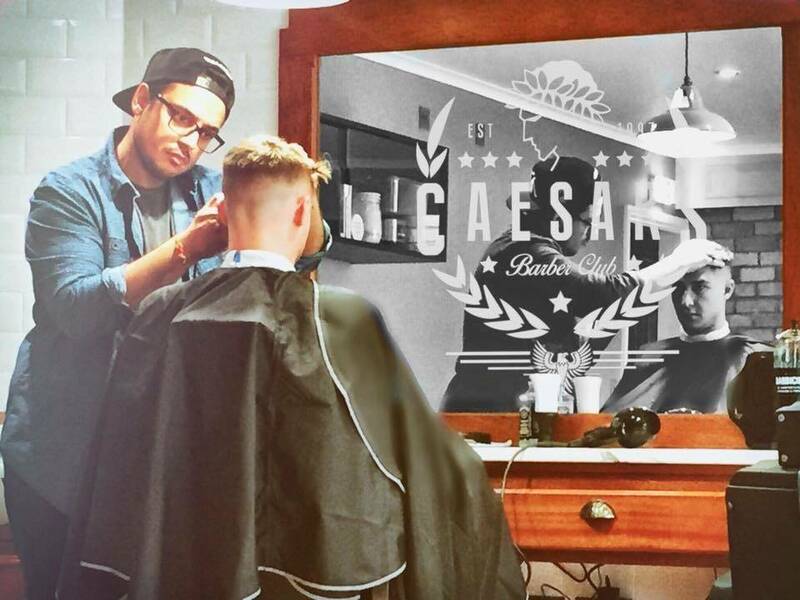 Traditional barber shop offering a high quality, consistent and balanced cutting service. Specialising in precision skin fades and crisp beard styles, from the rugged Viking all the way to the early 90's Italian mobster look. As long as there's hair involved, we can pretty much achieve the desired look tailored to the individual client.